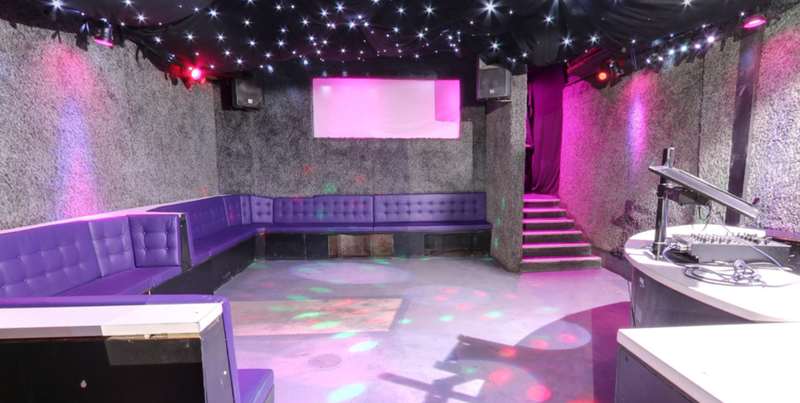 Our basement is a great place to hold your event, party, or birthday party with a capacity of 120 and unique decor with a upper deck with seating, and an open dance floor. For more info pricing and booking enquires please fill out the form and some one will get back to you as soon as possible. or give us a call, come down and speak with a manager, or send us and email.